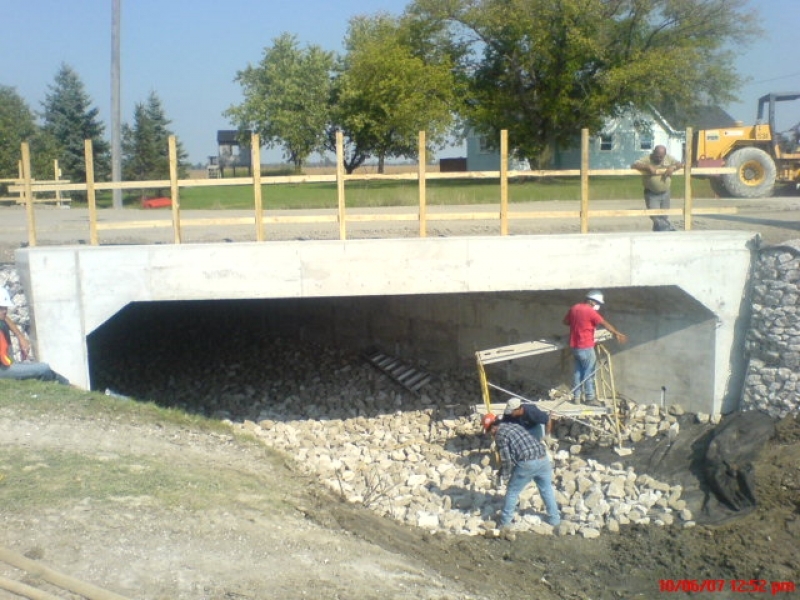 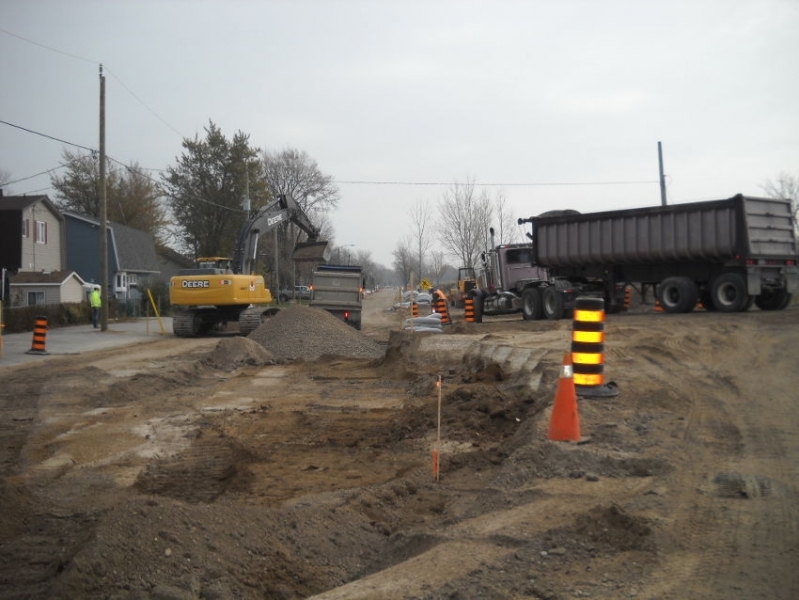 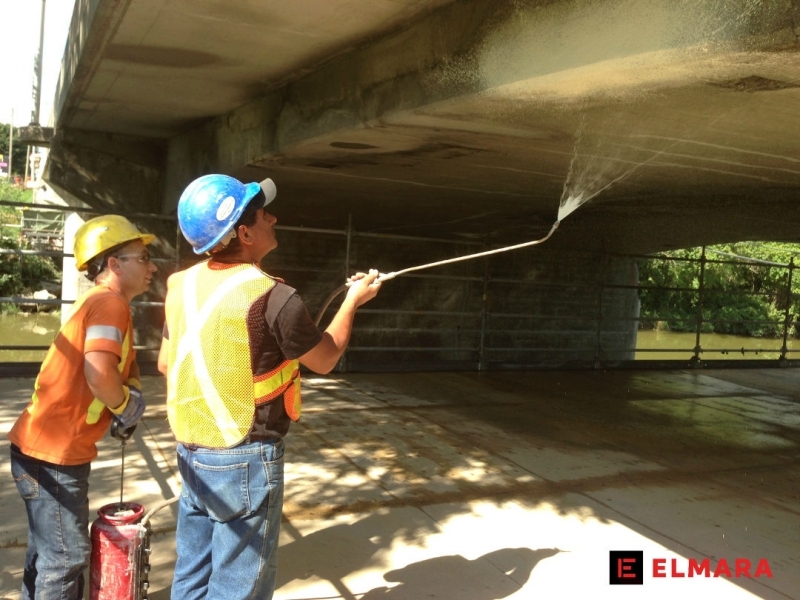 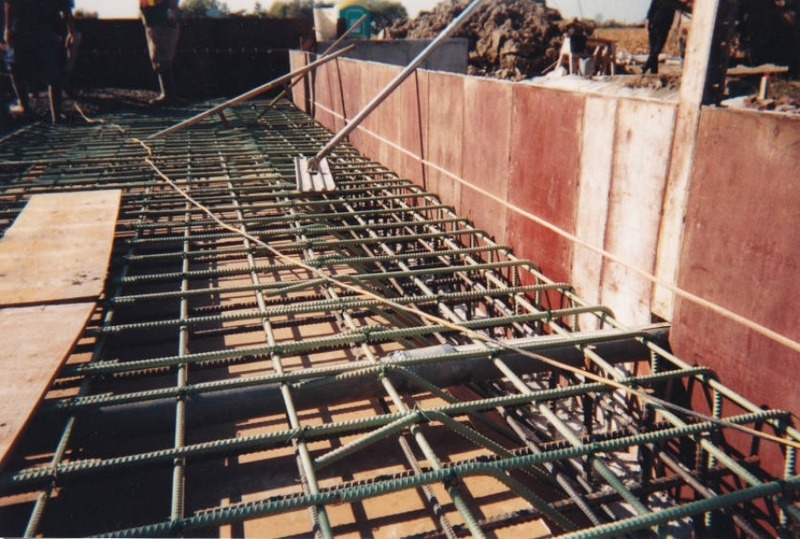 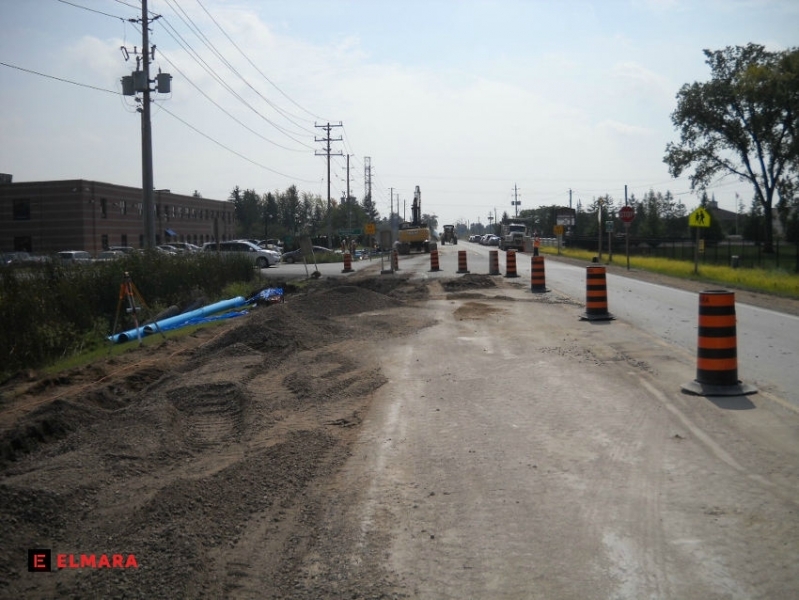 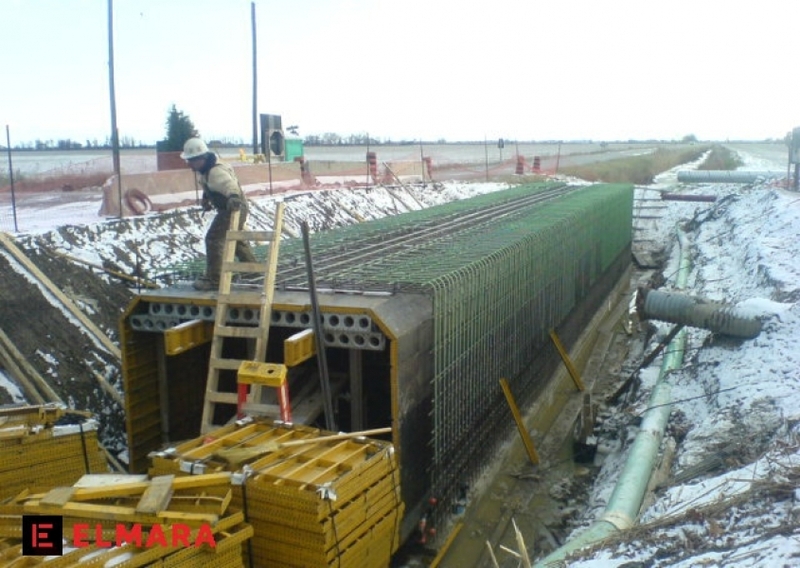 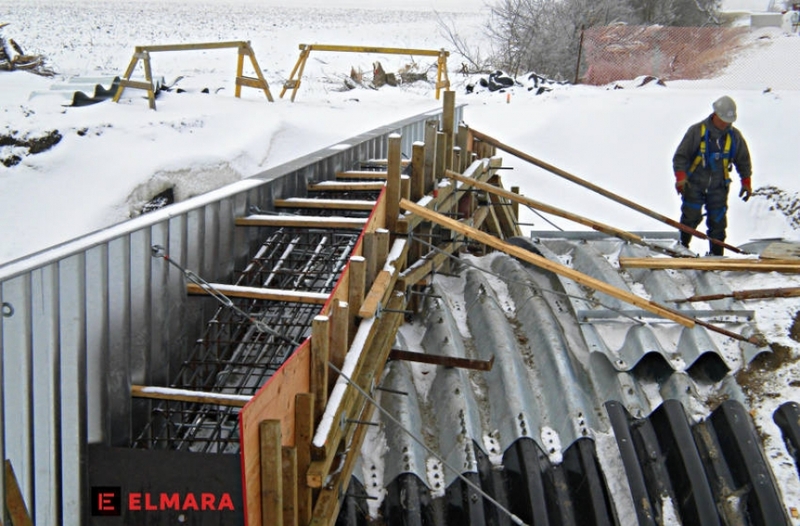 Elmara is a heavy civil contractor with extensive knowledge in any kind of excavation work, the installment of underground utilities, and the construction/rehabilitation of bridges and roads. 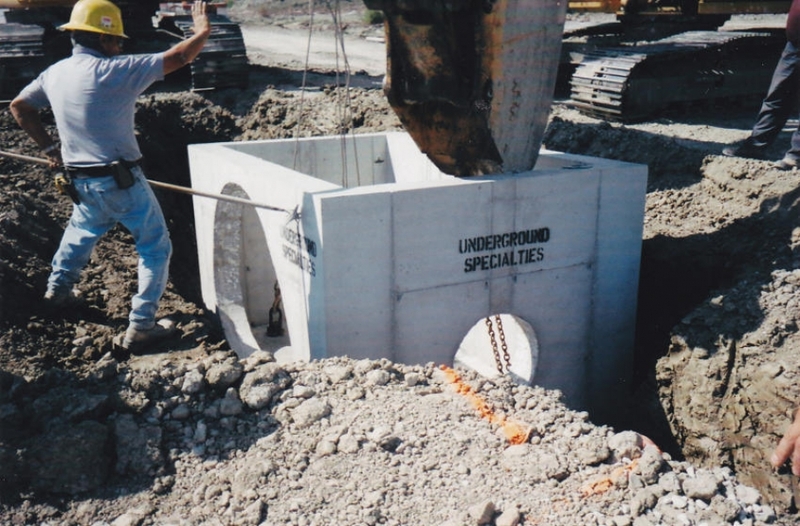 Our immense knowledge in these fields allows each job to be completed efficiently, accident free, and always on time. 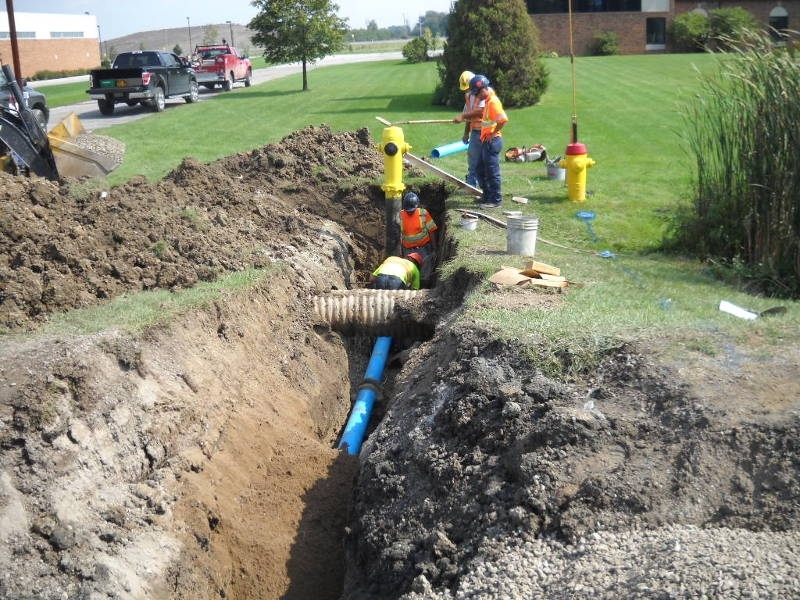 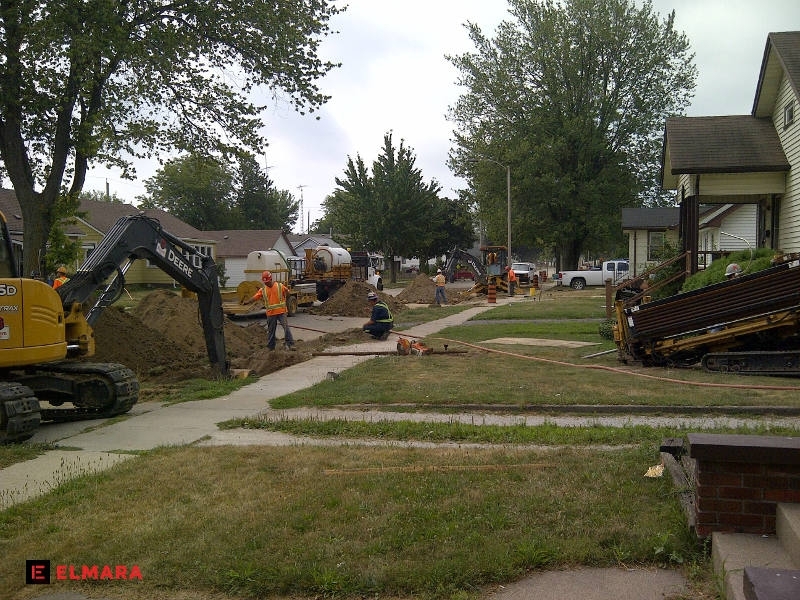 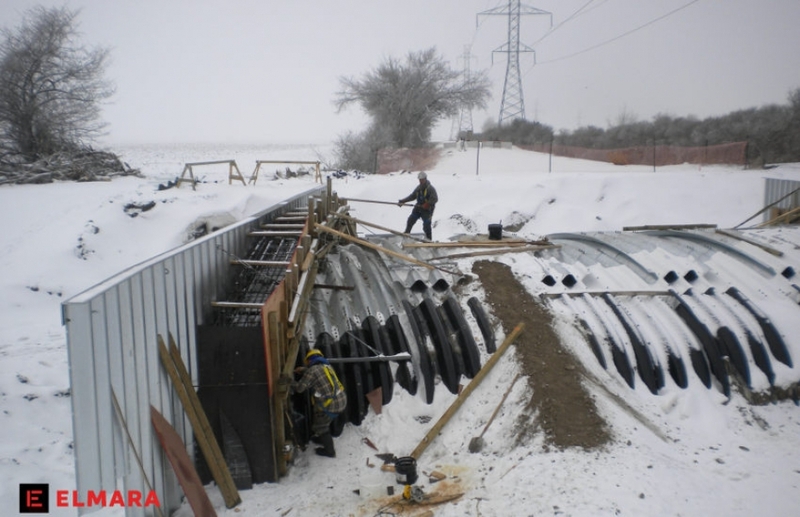 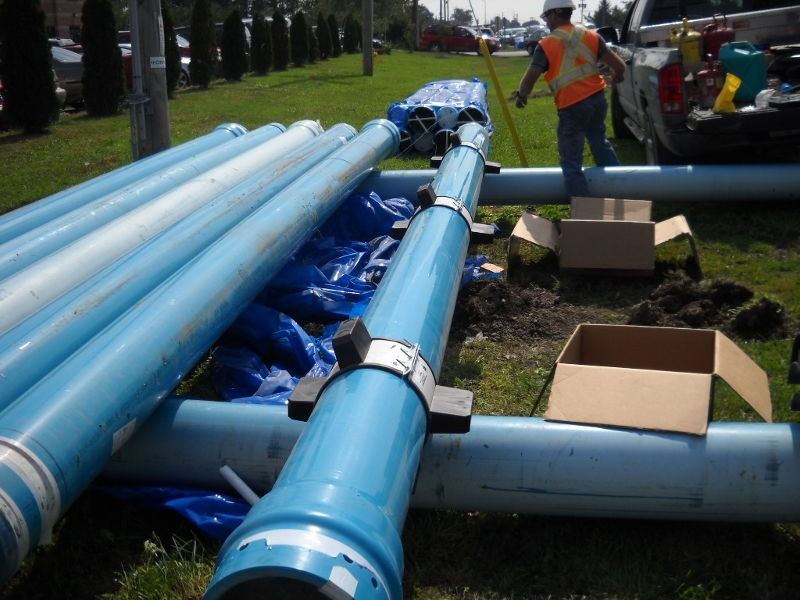 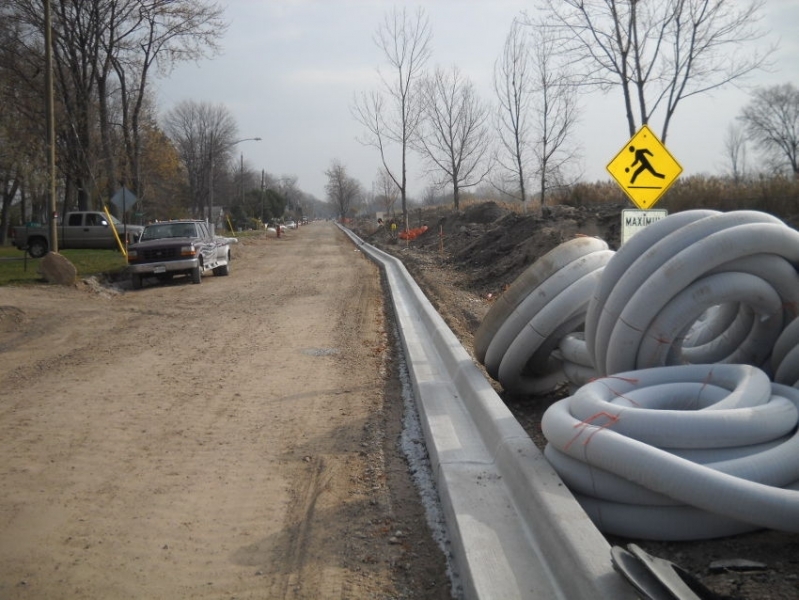 Elmara can install sewer systems, watermains, storm water ponds, and connection to pre-existing municipal tie-ins.